Trucks… Every boy had a truck as their favorite toy. I even had the chance to get a Tonka. A real one made out of metal ! 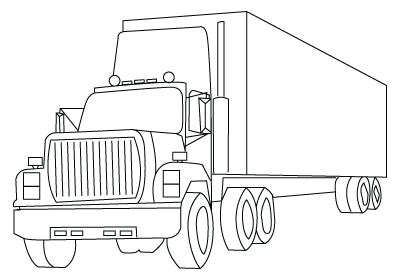 Down below, a Truck drawing.